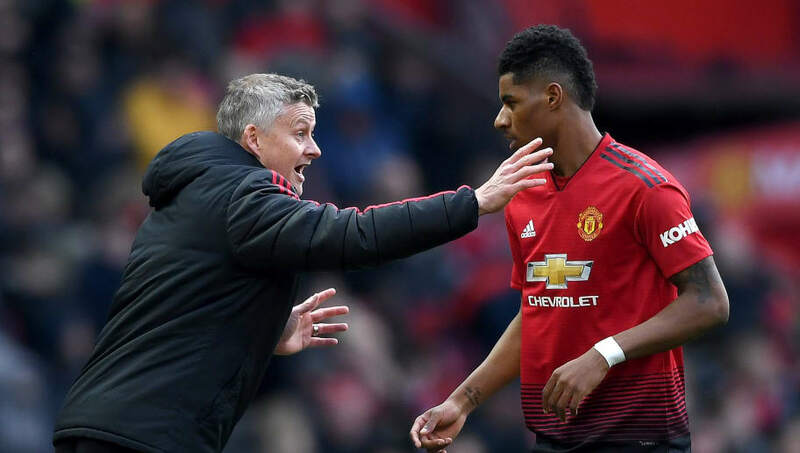 ​Barcelona 'want to sign' Manchester United star Marcus Rashford this summer, as they look to regenerate their squad before change is forced upon them by ageing players. ​The Mirror, ahead of Tuesday night's Champions League clash between the two sides, report that the reigning Spanish champions are looking into a £100m bid for the young forward as Luis Suarez nears the end of his time as a top European striker. However, ​previous reports from well-placed Spanish newspapers relied on the assumption that Rashford's contract runs out next summer, leaving him available for a knockdown fee this summer. That is not the case. ​United still have a 12-month extension clause they can (and will) activate to extend the England star until 2021. Meanwhile, talks on a new contract for the homegrown forward have progressed at Old Trafford, with ​The Mirror (them again, go figure) reporting last week that Rashford is 'expected' to sign a massive new deal worth a monster £300k per week; the same basic package that Wayne Rooney was on before his departure for Everton. The timing of the report is also worth at least one upwardly inclined eyebrow; initially coming the day before United's biggest match of the season and surfacing on the day of – a crunch ​Champions League quarter final at Camp Nou with a 1-0 deficit carried over from last week's game at Old Trafford.